“Congratulations, you have made an enemy of one of the most powerful organizations on the planet.” — Planned Parenthood. She was a rising star. Abby Johnson was one of the youngest Planned Parenthood clinic directors in the nation. Until one fateful day, she saw something that turned her world upside down. 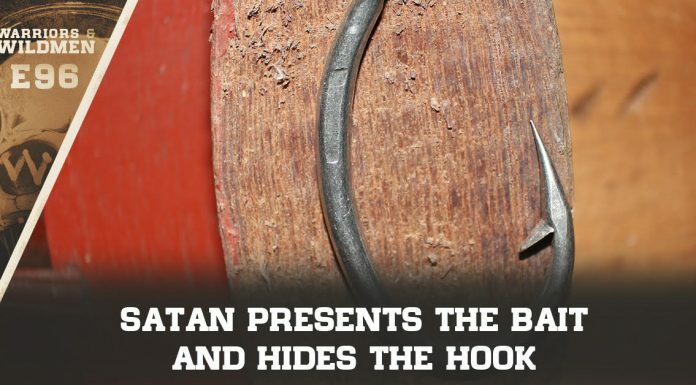 Here’s the trailer for the movie that a coordinated effort is trying to silence. When they tried to advertise their opening weekend, almost nobody was willing to run the trailer. “I told Johnson I wanted to do a custom dress for the premiere because I wanted her to be in on it, because this is her film, her story, it’s very personal. She wrote it and produced it. So we came up with some options,” said Villa. 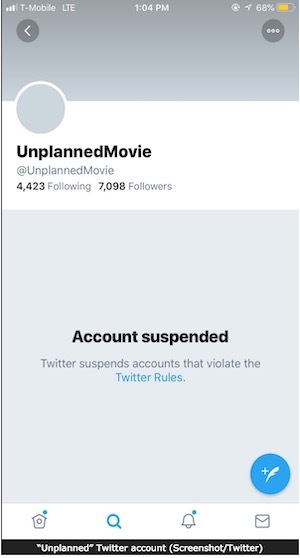 On opening night, something ‘unexpected’ happened… the movie’s Twitter account was suspended. The ‘R’ Rating also raised eyebrows: if don’t need to be 18 to GET an abortion, why should you need to be 18 to hear anyone talk about abortion? But all their obstruction and suppression ultimately backfired. Probably a coordinated reporting that tripped an automatic flag over volume. Their system is too easy to game. And the exposure gained them a HUGE boost in followers. But that’s not all. They’ve already had themselves a ‘surprising’ turnout on opening weekend. Scroll all the way down for some ‘bonus content’ about Planned Parenthood. It would be a ‘real shame’ that video were to go viral. 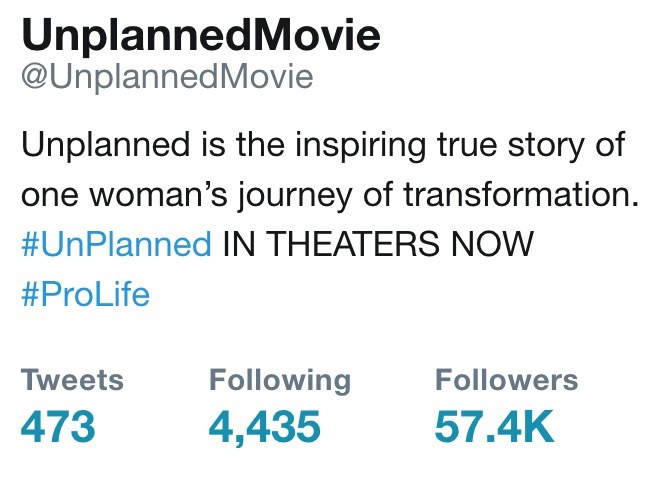 Planned Parenthood: Lies. No Matter What. @DrLeanaWen recently joined the @TheDailyShow to spread Planned Parenthood's pro-abortion propaganda.